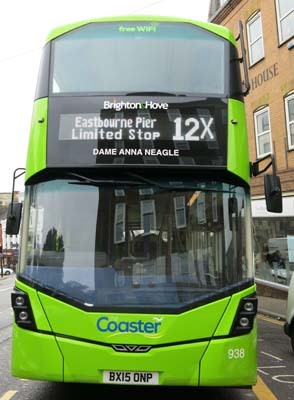 Connections with Brighton and Hove : After the Second World War, Brighton attained a reputation for being a resort where actors liked to live. Many of them took the Brighton Belle electric express to London to arrive in plenty of time for West End performances. 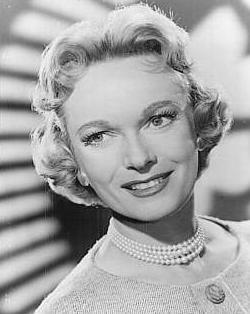 Among the most notable of the theatrical set was Dame Anna Neagle who lived in Lewes Crescent. She enjoyed a long and successful career on stage and screen. Her husband was Herbert Wilcox who was a well-known film director. Born in 1904, Anna Neagle made her first film in 1930 and her last in 1959. She died after a long illness in 1986. She began her career as a dancer and appeared on stage in Stand Up and Sign with Jack Buchanan. Wilcox, who was in the audience, spotted that she had talent and offered to put her in his films. The couple married in 1943 and he directed films for her for the rest of her career. She specialised in playing heroines such as Florence Nightingale and Odette. Wilcox died in 1977. 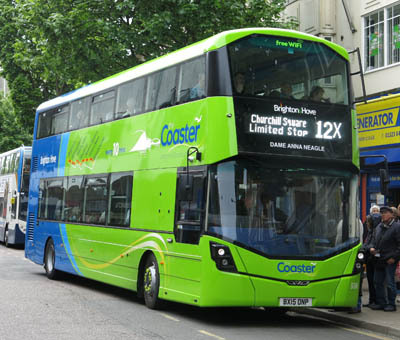 938 Mercedes Streetdeck - carried name since delivery in April 2015 on Coaster Route 12.